Vietnamese police officer Nguyễn Huy Hoàng should be ashamed of his cowardly brutal actions. He hog-tied his own dog’s legs together and repeatedly bludgeoned the terrified and screaming dog over a period of time. He was deliberately inflicting terror and agony onto his his dog to flood it’s body with adrenaline. This is a deliberate move by dog eaters who only want “tough meat.” They falsely believe tough dog meat boosts a man’s libido. If a man has problems in the bedroom he should use viagra and leave dogs alone! In true cowardly fashion Nguyễn Huy Hoàng has locked his Facebook page to avoid comments. Please feel free to visit him when he eventually reopens his Facebook page: https://www.facebook.com/profile.php?id=100013837384748. 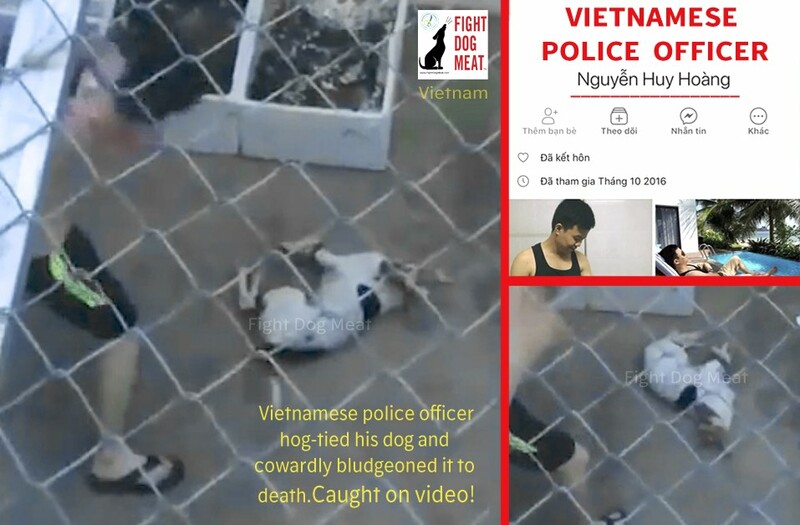 Cowardly brutes like Nguyễn Huy Hoàng should be held accountable for their disgusting cruelty. In western and European countries he would be exposed on television and prosecuted to the full extent of the law. Vietnam does not have animal protection laws but countless numbers of Vietnamese people use social media platforms such as Facebook. Nguyễn Huy Hoàng’s video has been heavily posted on social media by concerned Vietnamese people. Nguyễn Huy Hoàng seems unable to contain his rage and brutality against an innocent victim. Is this someone who should hold an office of power and carry weapons? He has totally disgraced all police officers in Vietnam, particularly those who are animal lovers. Video: viewer discretion advised. Maybe upsetting for some viewers. 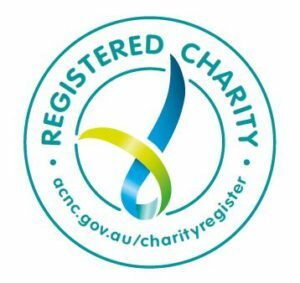 Vietnam has recently made a small step towards ending DCMT, can this video be presented (if not already seen) and used to make an example of the individual? He’s supposed to uphold the law in that country and has brought nothing but disgrace. The rest of the world are watching to see how serious Vietnam are in changing dog and cat torture in their country. This is awful and you people need to stop the horrendous culture of eating dog meat ! You are all ignorant monsters!